Look here for opportunities and updates and to hear what it's really like from Cincinnatians who have already gone and come back home. 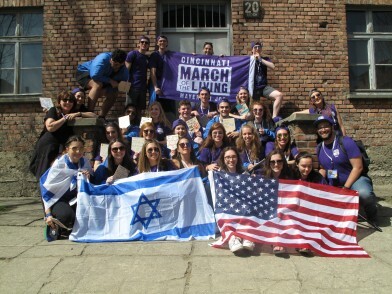 And feel free to reach out to Cincy Journeys at cincyjourneys@jfedcin.org. 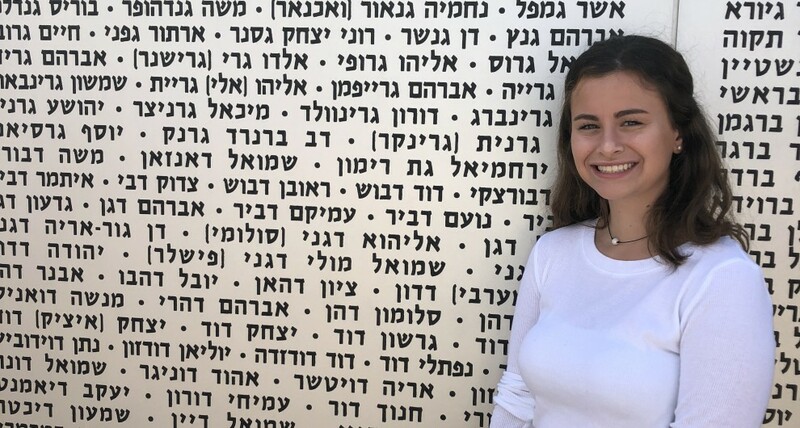 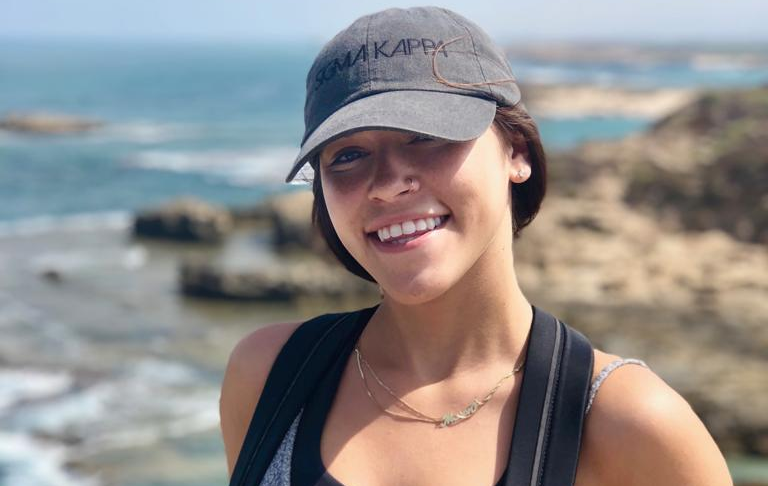 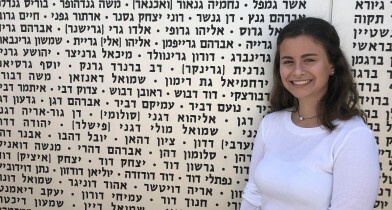 A trip to Israel and Europe was a life-changing experience for one Cincinnati Jewish teen.